The M705 is a little larger than the typical portable mouse but that also makes it more comfortable to hold than the typical portable mouse. It feels sturdy and well built, with a smooth grey plastic surface and a more grippy black-matte plastic on both sides. The Logitech M705's adaptive laser sensor and sculpted body will make your wrist happy for less than the cost of a few lattes. After 100 total hours spent researching nearly 200 mice, we tested 28 top-rated mice and consulted with a panel of experts and laypeople to find the $35 Logitech Marathon M705 is the best wireless mouse for most people. 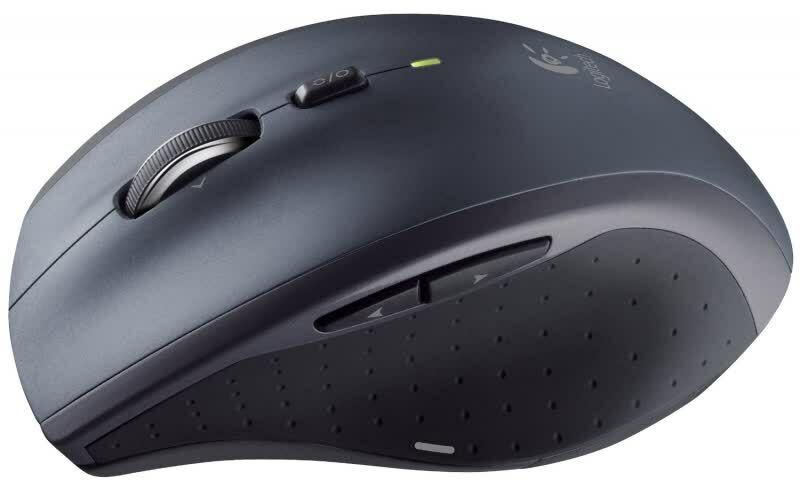 Our panel of mouse users almost unanimously favored the size, shape, and glide of the Marathon over the competition and especially praised its button selection and placement. Who doesn't love a good wireless mouse? Free from wires that tangle, it can soar across your desktop, free as a bird. We tested five of the best on the market, and while they were all good, there can be only one Bestmodo. 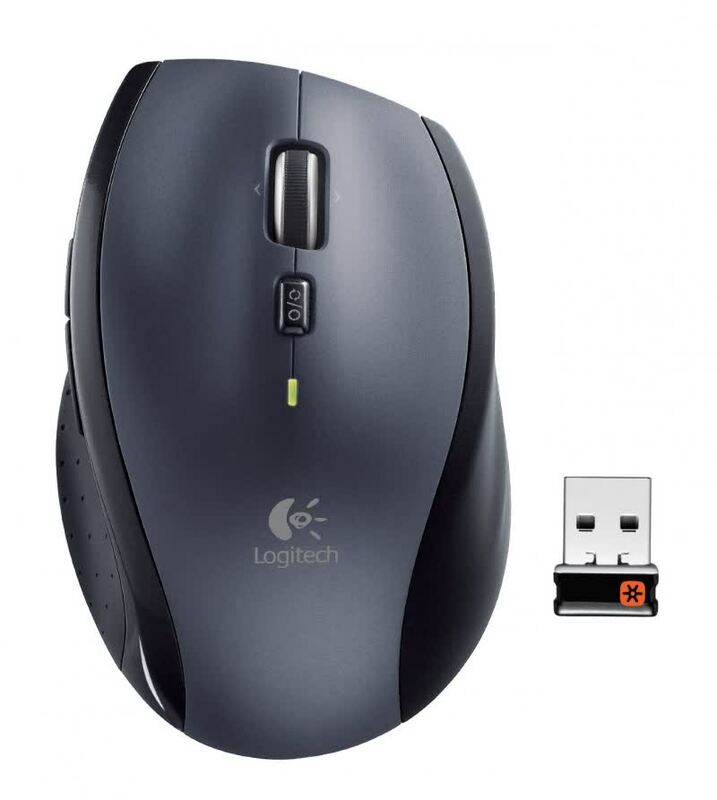 If you are searching for a high-tech yet easy to use wireless, then the Logitech Wireless Marathon Mouse M705 might be a good prospect for you. This is made for long hours of work with convenience. There are lots of good mice out there, and lots of bad mice, too. 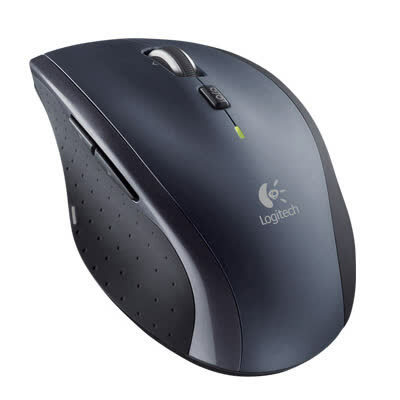 The Logitech M705 is definitely a good one.